‘What’s your ideal day?’ is the million-dollar question that changed Rory Callaghan’s outlook on life. 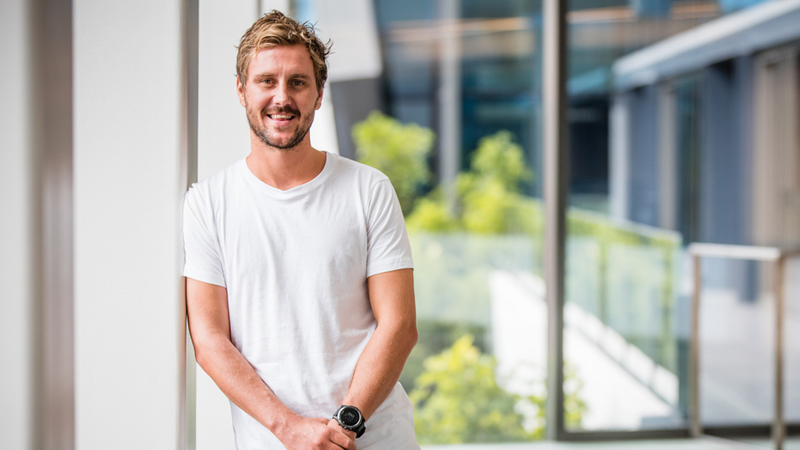 Working as a physiotherapist, he was sure that his path to a prosperous and fulfilling career was through helping aspiring athletes achieve their dream of being selected in the AFL draft. *Earning levels for Isagenix Independent Associates discussed here should not be construed as typical or average. Income level achievements depend on individual Associate’s business skills, personal ambition, time, commitment, activity and demographic factors. For average earnings, refer to http://www.anz.isagenixearnings.com.